With acceptable offer, Seller will pay all 2019 HOA dues AND BUY down buyer's interest rate to under 5%. ALSO note HOA roof assessment has been paid in full already. You wont find another unit this size for this price in Serrano! 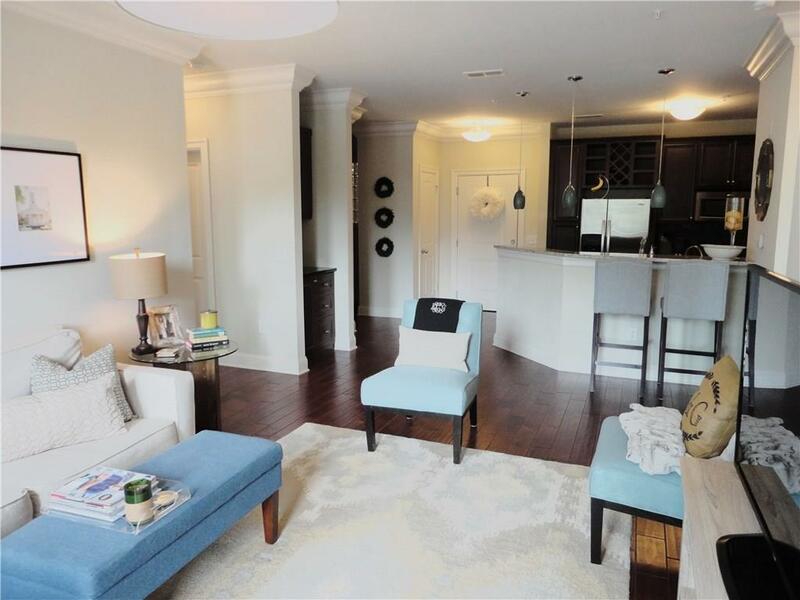 Gorgeous condo in heart of Sandy Springs. Across from Mercedes. 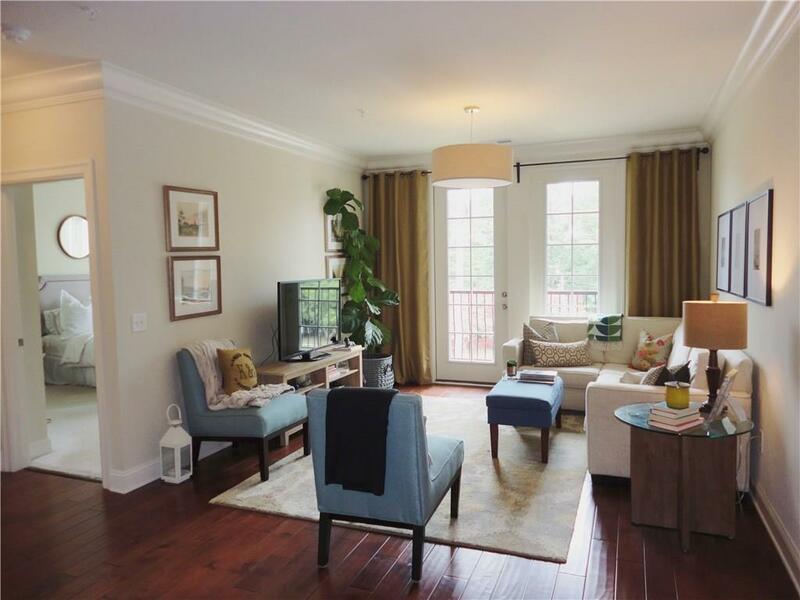 Largest 2-bedroom floorplan features separate dining room & INCLUDES 2 garage parking spots, just steps from unit door. 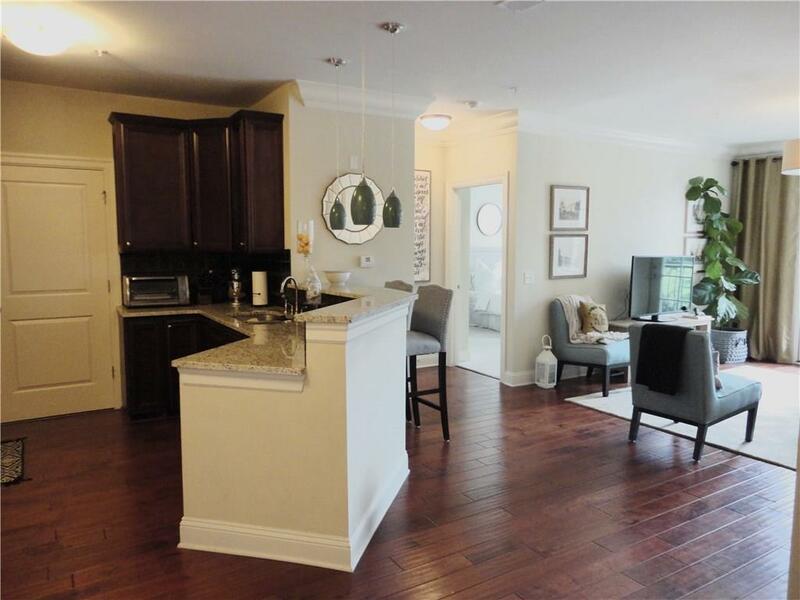 Hardwood floors, granite counters, SS appliances, walk-in closets. 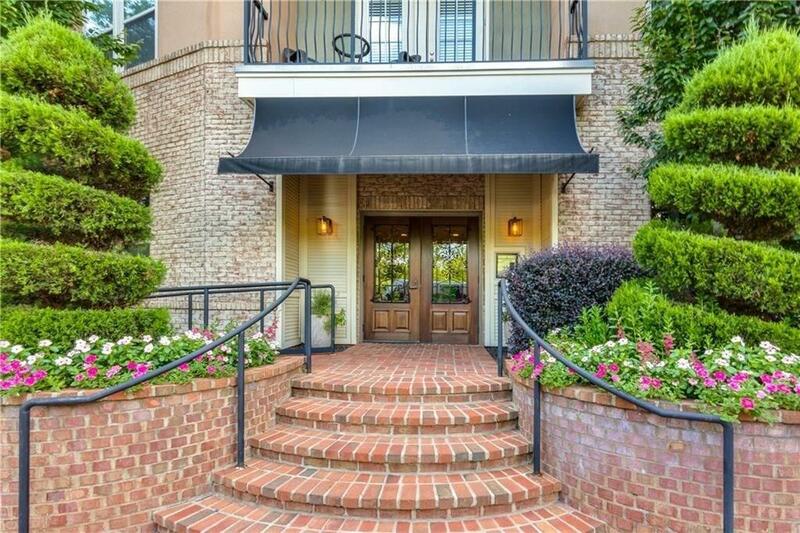 Renovated gym & sauna, huge kitchen & club room, gorgeous pool with outdoor fireplace & grill. Listing provided courtesy of Specialty Real Estate Services, Inc..